|By Arabian Post Staff| UAE real estate market conditions are likely to remain challenging in 2019, although it could to some extent depend upon how quickly the regulatory changes enacted last year begin to generate additional demand, JLL said in its review of 2018 and outlook for 2019. “While market conditions are likely to remain challenging, investors and occupiers have the opportunity to introduce new strategies to enhance their performance. 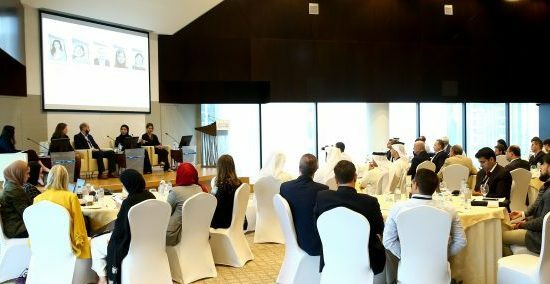 These include opportunities within new and emerging real estate asset classes such as flexible offices and the logistics industry, along with opportunities to increase the performance of traditional real estate assets such as hotels and retail malls,” said Craig Plumb, Head of Research, JLL, MENA. Flexible office space : The global move towards flexible office space represents one of the biggest shifts in the real estate industry across the wider EMEA region. 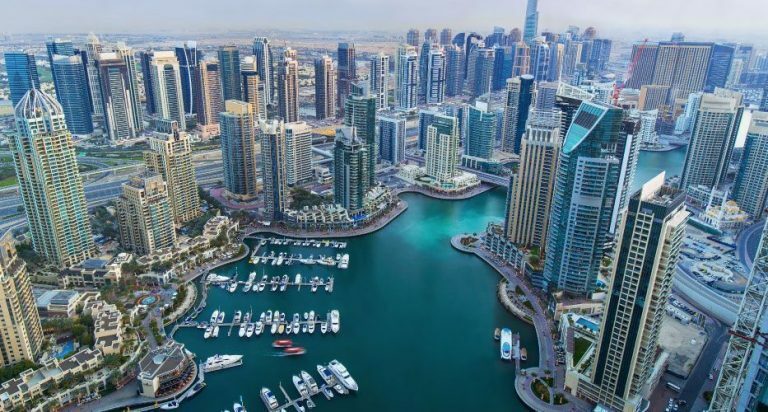 Dubai continues to lead the way in the MENA region with growth set to continue at a rapid pace in years ahead owing to strong demand from both tenants and landlords. In 2018 the number of co-working and serviced office space projects rose to 70 (69,000 sq m total space) from only nine (30,000 sq m) in 2010. The concept of flexible office spaces remain popular as occupiers focus on new ways of working and driving cost efficiencies. Leveraging technology: Smarter cities are high on the government’s agenda with Vision 2021 now in its implementation phase. Building owners are also recognising that the digitisation of assets is an essential basis from which to create truly smart buildings that not only allow for facility managers to closely measure and monitor the technical performance of their buildings but also improve the attraction of buildings for tenants, thereby increasing their financial performance. Proptech will continue to have a profound impact across a number of areas including predictive technologies for analysing real estate, transactions across the market and providing smarter means of managing real estate. Redefining retail: In 2018 Dubai’s retail sector remained the most challenged because of an increase in oversupply and the rise of e-commerce. The future performance of the sector will depend upon the incorporation of innovative entertainment and food service concepts to drive footfall and spend. Mall owners will have to pave the way for the increased trend of ‘shop-entertainment’ and ‘eater-tainment’ as food and beverage concepts are now successfully replacing traditional retail outlets. Industrial market: With the rise in e-commerce and the subsequent digitisation of the supply chain industry, there is a simultaneous surge in the demand for more specialist facilities including warehouses. The year ahead will create more opportunities and facilities in free zones housing industrial distribution centers. 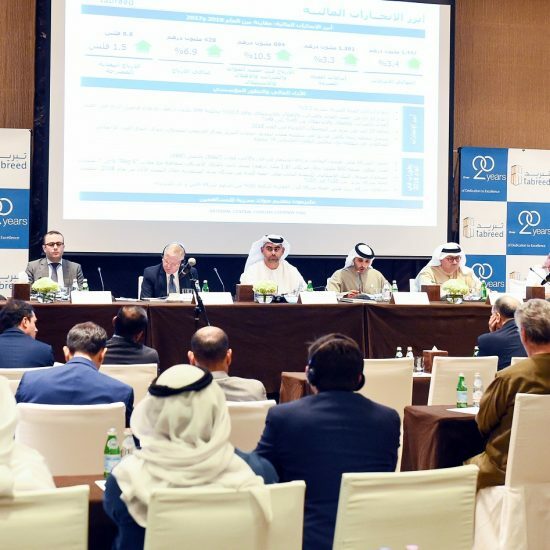 Hotel sector: 2018 saw a surge in hotel sales in the UAE and this trend is expected to continue into 2019 as operators seek to move to a more ‘asset light’ model and investors gain increased confidence from improved levels of market transparency from recent arm’s length transactions. Other features of the market in 2019 are likely to include more rebranding announcements (with just over 50% of Dubai hotel rooms currently managed by major international brands) and a continued growth in supply in the midscale / upscale sector of the market.